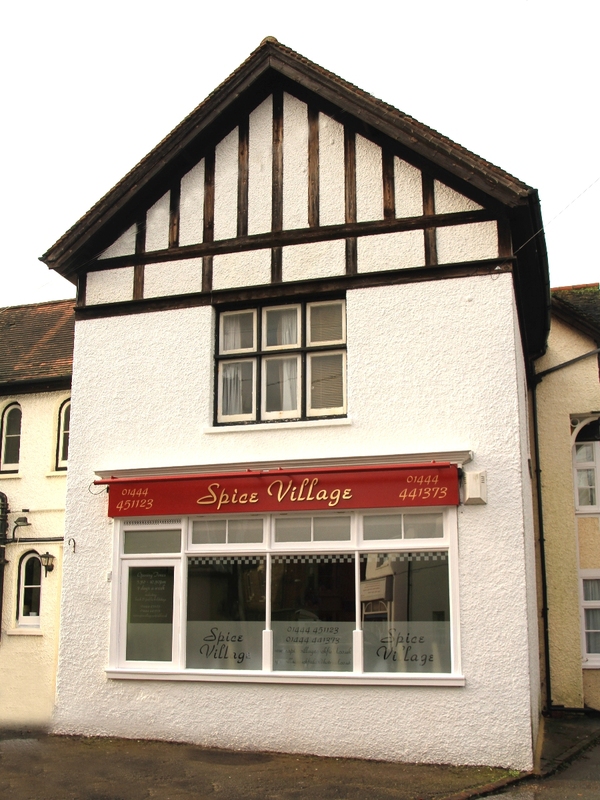 Mofozzul and his team at Spice Village in Cuckfield serve the finest contemporary Indian cuisine which you can enjoy in the newly refurbished, fully-licensed, air-conditioned restaurant – or from the comfort of your own home using the takeaway service. 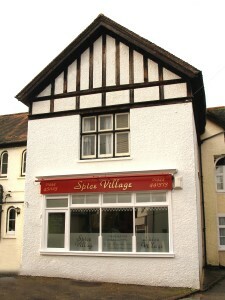 You’ll find us at the heart of the village of Cuckfield, just outside Haywards Heath. Booking in advance is recommended.